Meek Mill: The Motivation Tour at Aragon Ballroom 1 of 2. 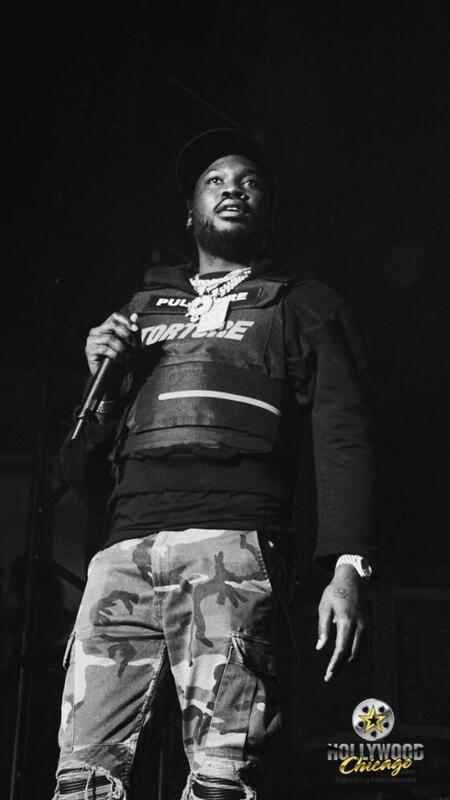 CHICAGO – “The Motivation Tour,” headlined by Meek Mill (also known as Robert Rihmeek Williams), was unleashed at Chicago’s historic Aragon Ballroom on March 8th, 2019. The rapper and activist is known for his debut album “Dreams and Nightmares” and his latest “Championships,” and is known for his collaborations with Drake and T.I. 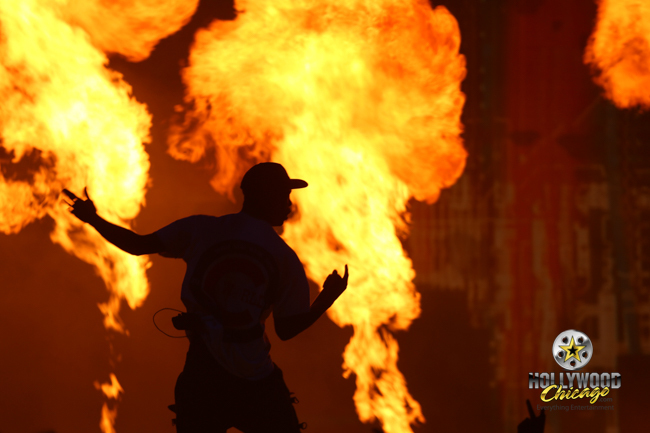 CHICAGO – Rapper Travis Scott performs at Chicago’s United Center on Thursday, February 21st, 2019. Photographer Ethan Madison, shooting for HollywoodChicago.com, brings you the photos! Click “Next” and “Previous” to scan through the slideshow or jump directly to individual photos with the captioned links below. All photos © Ethan Madison for HollywoodChicago.com.